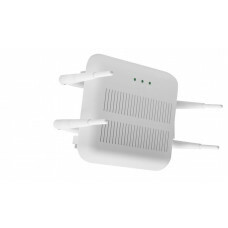 W1001n, Economic WLAN Access Point with 1 single radio acc. 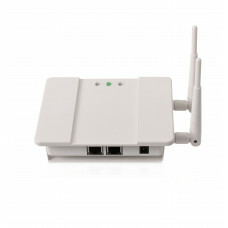 802.11abgn (2.4/5 GHz) Mimo 2x2, 1 Gigab..
W1003n, WLAN Access Point with a single radio module according 802.11abgn (2.4/5 GHz) Mimo 2x2, one ..
WLAN Access Point with a dual concurrent radio module acc. 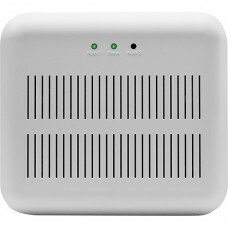 802.11ac/abgn (2.4/5 GHz) Mimo 2x2, 2 Gig..
Master AP, shipment without 100-240V wall adapter WLAN Access Point with a dual concurrent radio mod.. Rugged industrial Wi-Fi AP, IP40 with one radio 802.11abgn (2.4/5 GHz) Mimo 2x2, two gigabit ETH, Po.. 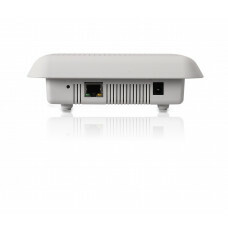 Outdoor WLAN AP IP65 with one radio according 802.11ac/abgn (2,4/5 GHz) Mimo 2x2, two IP65 protected.. 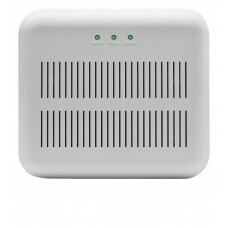 Outdoor WLAN AP IP65 with two radios according 802.11ac/abgn (2,4/5 GHz) Mimo 2x2, two IP65 protecte..